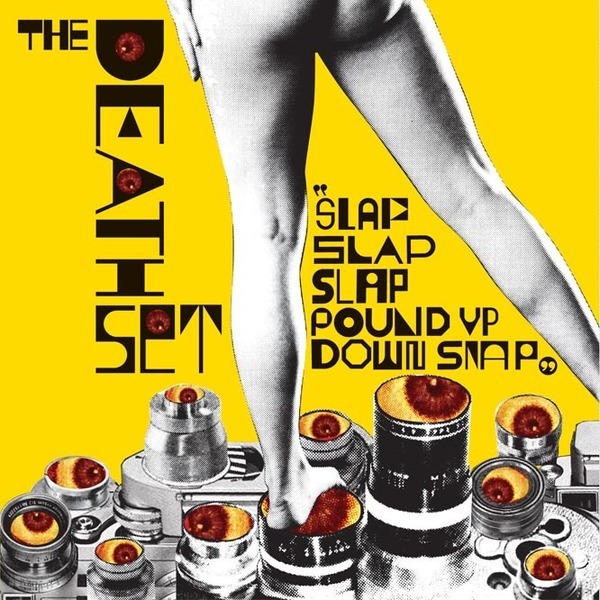 Punishing garage rock and metal from The Death Set, kicking off Counter's promising 2011 schedule. 'Slap Slap Slap Pound Up Down Snap' is a call to riot fusing squirming electronics with blistering metal guitars and hoarse vox. 'Ben Too Long' is almost punk poppy with a strange electronic sheen and 'Yo David Chase! You P.O.V Shot Me In The Head' fires off a sub 2 minute garage punk barrage.